Packet sniffing can be used for troubleshooting, monitoring, and network statistics. 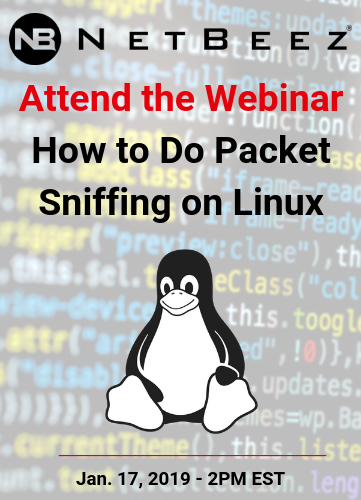 There are many ways to do that, and in this webinar we’ll demonstrate how packet capturing can be done on Linux. 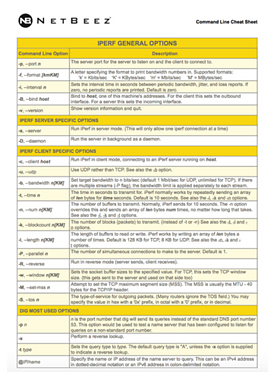 More specifically, we’ll show how to use tcpdump, one of the most popular and effective sniffing tool. It’s free and open source, and you can use it on most operating systems. The webinar will be a hands-on, live demonstration of tcpdump, so come prepared with a Linux prompt in order to follow along the way.